The Brooklyn Art Library houses the world’s largest single collection of sketchbooks — over 36,000 of them, from 100+ countries around the world. 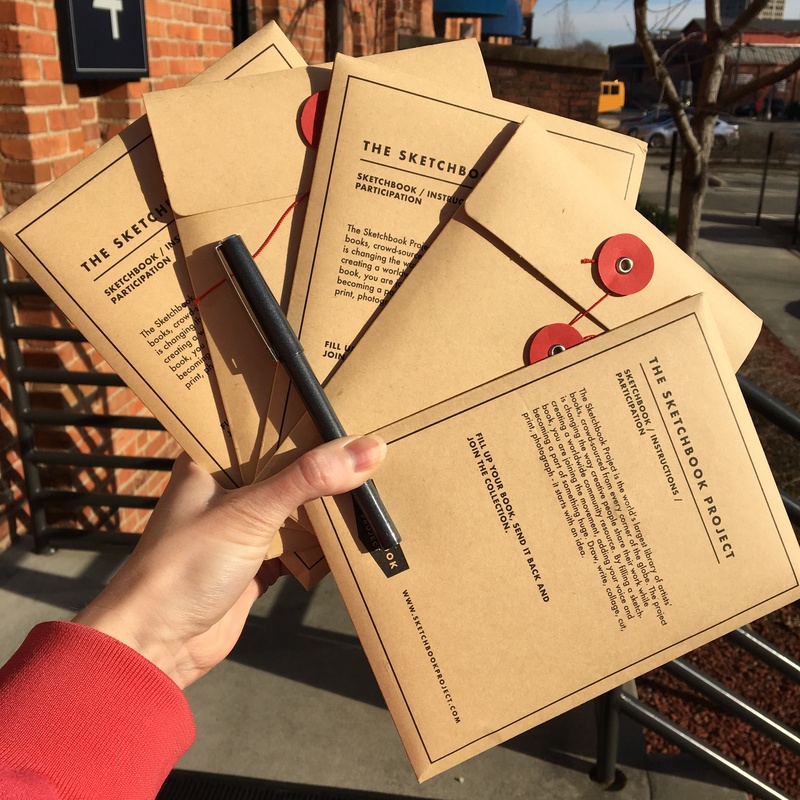 Their annual Sketchbook Project is a call for artists around the world to fill out one 5″ x 7″ sketchbook and submit it to the library for curation, where it becomes available for library patrons to peruse both as a physical and digital copy and travels to exhibitions across the country. Students from lab co-director Eileen Chow’s Graphic Asia class, as well as some of our core team members, are participating. All of our sketchbooks are sporting an official Duke Story Lab sticker on the back cover so they can be identified as part of a collection.